5 years ago, I was working long hours in a windowless cubicle as a lawyer… dreaming of more freedom and adventure and purpose and magic. Now I get to help and serve my beautiful life coaching clients from anywhere in the world, and do what I love. It’s the biggest dream come true. I want you to know, you can manifest miracles too. Big dreams. Daily magic. Waking up with purpose and joy. Better relationships. Career changes. Self love. An abundance mindset. Whatever it is YOUR unique heart desires. 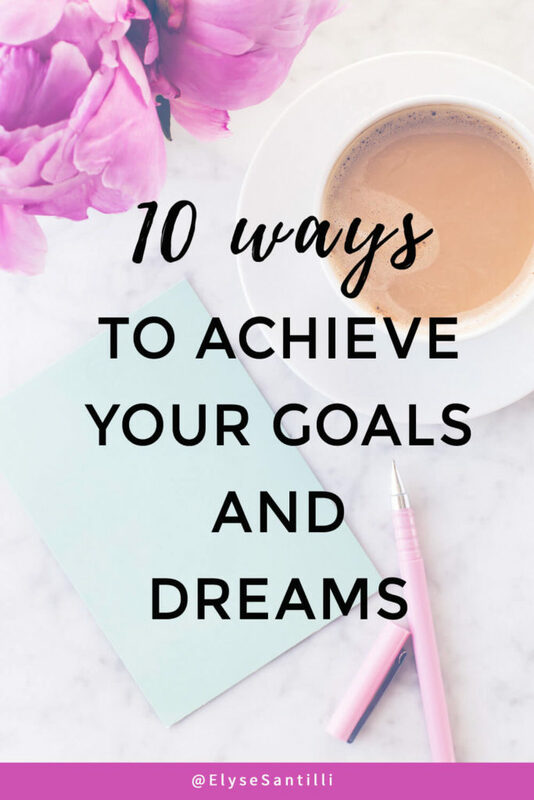 On that note, I want to share with you 10 Ways To Achieve Your Goals and Dreams 2018. Because you deserve that, and nothing less. (Don’t settle). Who are you and what do you want? Create a vision for your ideal life. Make a vision board. Write down your goals daily, like most millionaires do. Know what you are calling in each month. Be creative. Go big. Go bold. Play with the magic of the Universe. I have manifested everything from soulmates and apartments and money to flowers and purple feathers. But it all starts with vision and intention. 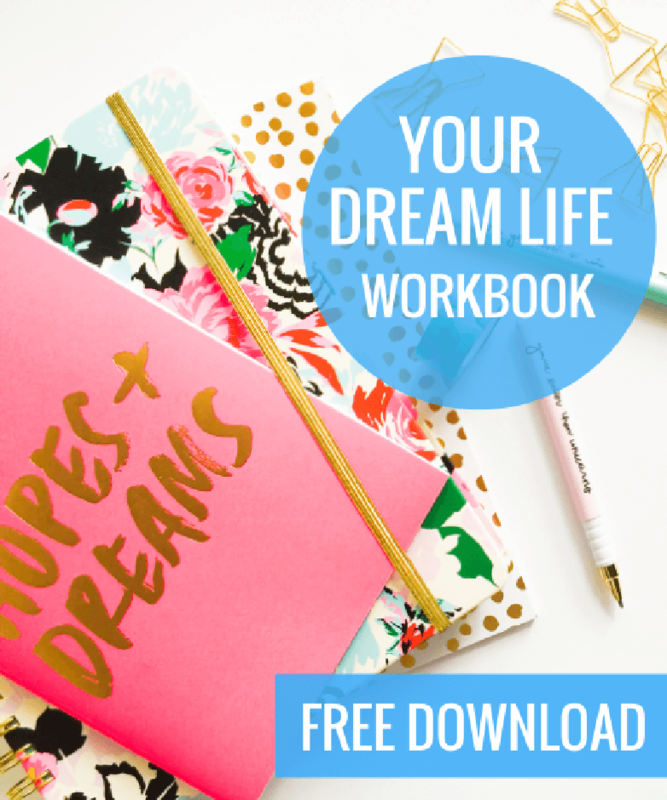 Tip: If you want help mapping out your dream life vision I have a free worksheet for you to use. Download it here. 2. Upgrade your mindset and energy to match your dreams. This is the missing piece for most people. They set goals but then procrastinate, sabotage or wonder why they don’t take action. It’s because you have resistance to having what you want. You want love but feel unlovable. You long to workout but keep making excuses. You dream of a purposeful career but don’t perceive yourself as capable or worthy. Once you get your beliefs and energy in alignment with your goals, you naturally take action. It becomes inspired. I used to find it challenging to write blog posts and articles. It would take me hours to perfect it. Then I changed my identity to Amazing Writer. I imagined what it would feel like to write with ease and flow. And now, writing is mostly a breeze. I don’t even write my own content anymore. The Universe or source energy or my higher self does. I just set the intention and get out of the way. That’s how it can be for your dreams too. You can let the Universe move through you, to create what you desire. Sometimes people ask how I achieve so much in a year. How I stay focused and inspired. 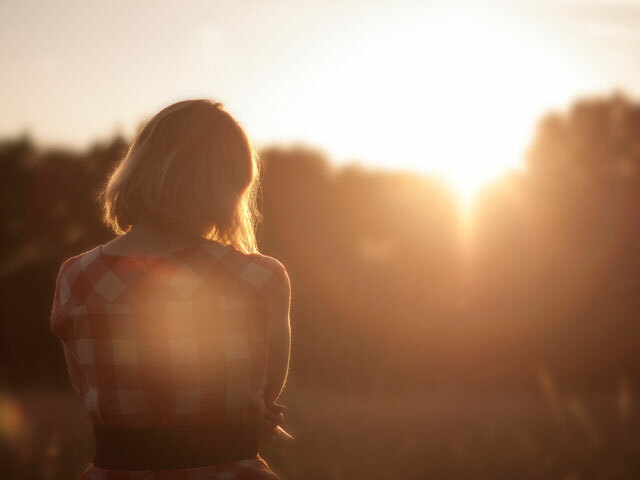 How I avoid the autopilot robot mode that most of us fall into where everyday is Groundhog Day. One of the secrets is that I regularly date and check-in with myself… my true self… my soul or authentic truth. Not the chatter chatter ego mind that we listen to all day and takes us around in circles. I have a magical morning routine where I set intentions and chat with my soul. And weekly and monthly planning sessions that rock my world. 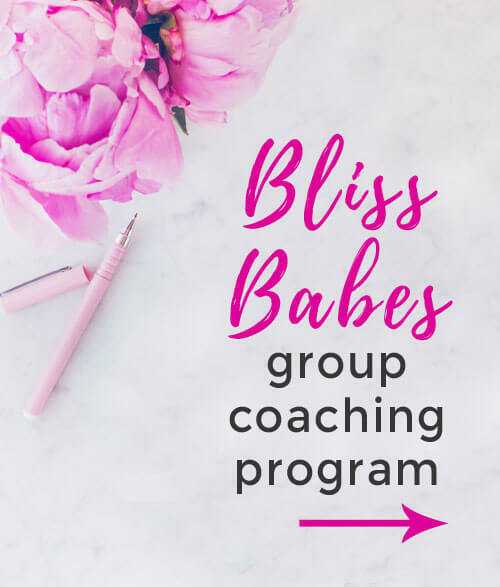 If you want to be part of these monthly check-in sessions, check out my Dream & Shine Mastermind 2018. I believe in being an eternal student and constantly uplevel my mindset and wisdom each year through courses, workshops and mentors. Our soul wants to expand. And there is so much wisdom available that can serve you. In my fantasy world, everyone does philosophy class! It’s the wisdom to live a true and happy life. Who doesn’t want that? 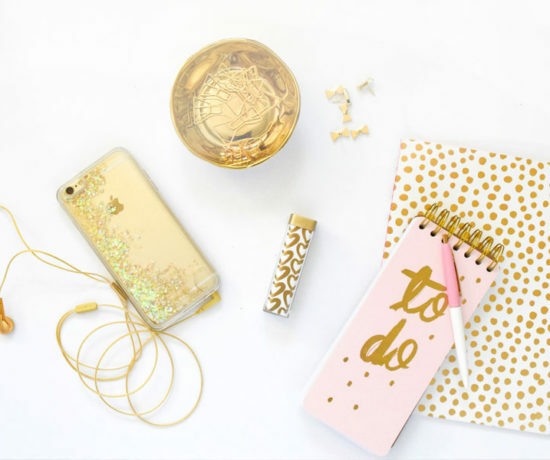 Tip: I have an online shop of courses you can take to change your life here. 5. 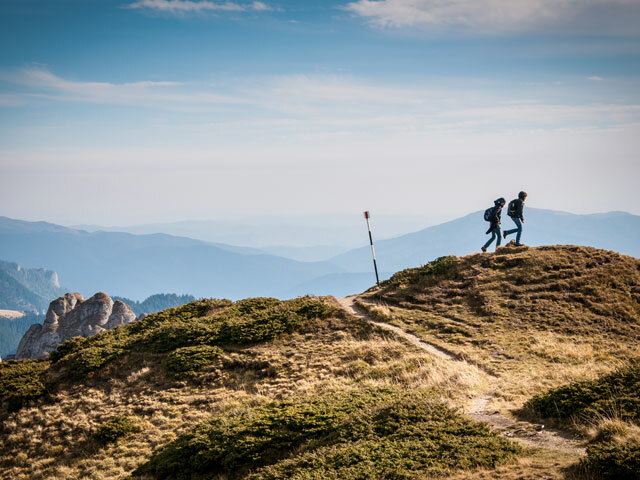 Get outside your comfort zone. Outside your routine are acres of diamonds… amazing people, opportunities, ideas, inspiration and miracles. This year I have been to three continents, moved from the city to the beach, submitted a book proposal, created new live programs, gone on podcast interviews, and done about 8 million things outside my ordinary routine. It was scary… but I know that magic happens outside our comfort zone. And you feel amazing on the other side. Get in alignment with your soul or inner being. With truth and possibility and magic and love and worthiness and miracles. Do the things that naturally make you feel inspired and in alignment. For me that includes fresh flowers, morning beach walks watching the sunrise, deep and meaningful conversations, good music, beign outside at night, and books. Feeling good today helps you not get attached to your goals for your happiness, which paradoxically, helps you manifest your desires! 7. Surrender to your higher self. You are not in this world alone. Our mind is constantly trying to figure out how to make our goals and dreams happen, but the truth is our heart knows the way. It may not seem logical, but you can feel it. 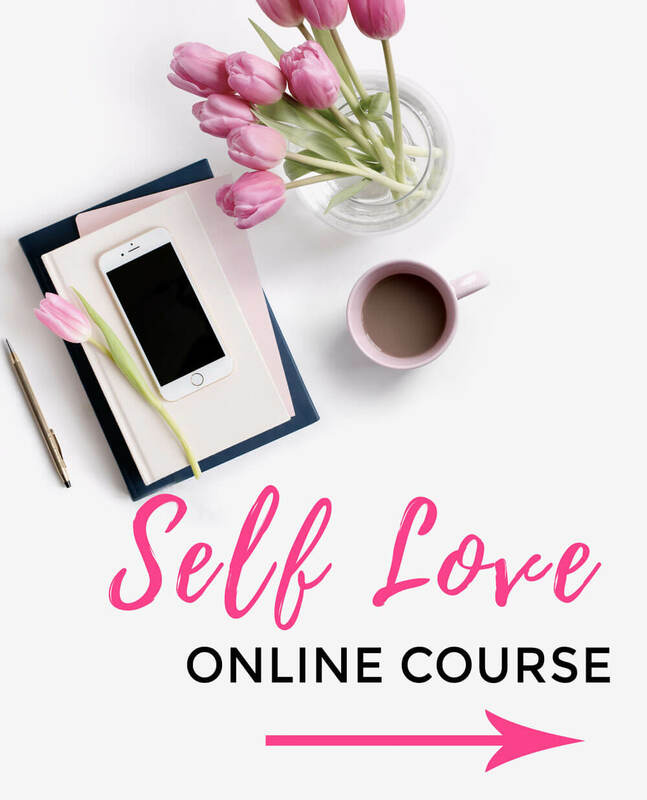 You can feel it when you are meant to leave a relationship, enroll in a course, move countries, create something new in the world, or treat yourself with more love. Ask your soul for guidance. Listen to that inner wisdom. Tune in daily. You will be guided. 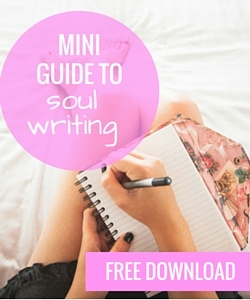 Tip: Read more about your higher self or soul here. Many people focus on all the reasons why their goal or dream is not possible, instead of focusing on creative solutions and miracles. Don’t be one of them. Be a big dreamer. An eternal optimist. Know that magic exists. Know that you are worthy. Know that you were put here on earth to create. You have to believe in possibility and magic in order to find it. Start to open your mind to the highest vision for your life. 9. Keep in mind what matters. Many people focus on unimportant drama, like crappy TV shows (not the good kind), what their workmate said three years ago, or what other people think of them. This is tempting, but it is a surefire way to waste your precious miraculous life; your holiday on planet earth. Know what is important to YOU and keep that as your North Star in life. What are your values? Some of mine are: Impact. Freedom. Feminine. Magic. Creative expression. When I remember this, life becomes easy and soul satisfying. 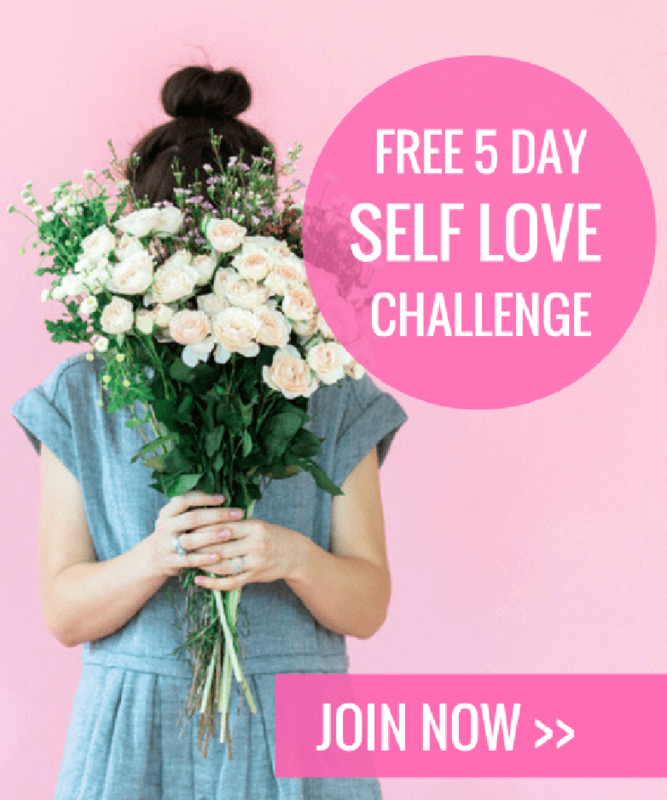 Because if you want to get anything done in this world, self love and worthiness is step one. You are made of stardust. You are divine. Nothing less than your own worship and adoration is acceptable. Remember that. I hope that serves you, my friend. p.s. Are you tired of living on autopilot? Do you have a feeling there could be MORE to life? Are you confused about your purpose or how to actually make your goals and dreams happen? Would you love to learn how to master your mindset for more happiness and inner peace? Would you love to create a beautiful life you love? 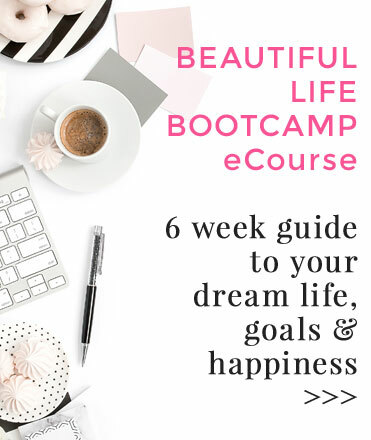 The Beautiful Life Bootcamp 6-week online course has been designed just for you! Find out more and join here today. Join over 8,000+ others and get access to my free library of ebooks, worksheets, and resources for living a happy and successful life. Success! Check your email for your free resources.